Big news! 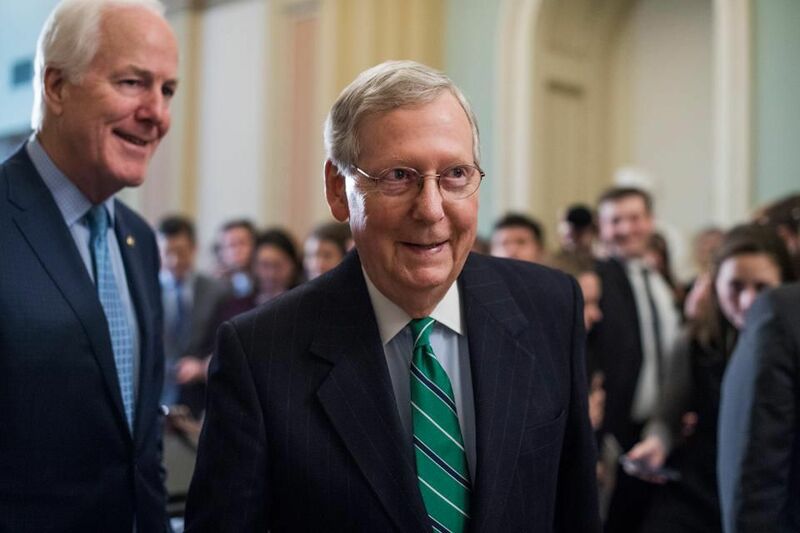 Senator Mitch McConnell, while sporting his appropriately colored green tie, has announced his plan to file a bill for the legalization of industrial hemp by removing it from the controlled substances list. His plan includes the allocation of federal dollars toward the growth and cultivation of this "agricultural commodity." 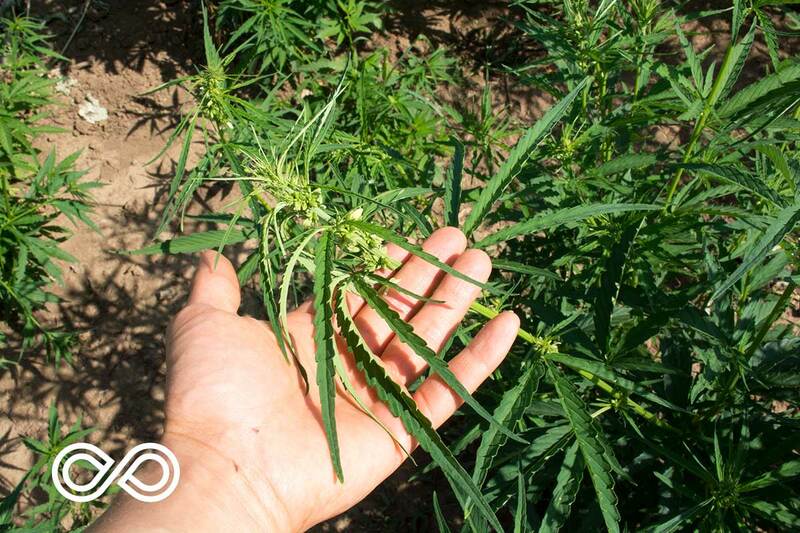 This is HUGE for the hemp industry, and for us here at Rawganique. The majority of our clothing, bed, and bath products are made from organic industrial hemp fiber, so we have first-hand experience of the immense potential that hemp holds. If passed, hemp will be reclassified under federal law and "give hemp researchers the chance to apply for competitive federal grants from the U.S. Department of Agriculture". The question is whether opponents of law reform pertaining to the cannabis plant, such as the U.S. Attorney General Jeff Sessions, will support the initiative. McConnell plans to have a discussion with Sessions soon. Like us here at Rawganique, McConnell dreams of a more sustainable future for the people in America, as well as the planet we live on. He stated, "Imagine, instead of pink fiberglass, we could use Kentucky grown, environmentally sustainable hemp to insulate our houses. This represents just one of many uses that Kentuckians are finding for this versatile crop." McConnell will be introducing the bill, called the Hemp Farm Act of 2018, as early as next week. Fingers crossed! !